ASOS Wishlist | emma etc. 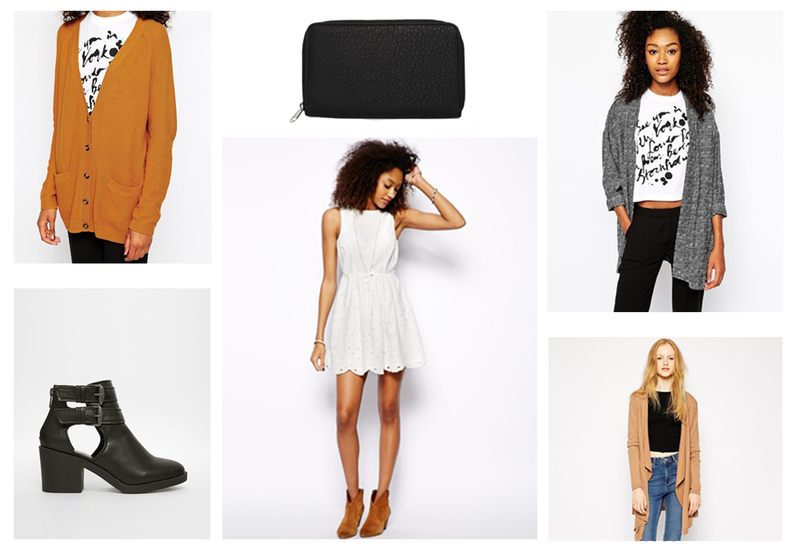 These are just some of the things I've been lusting over on asos. I love asos because there is such a big variety of things to choose from. 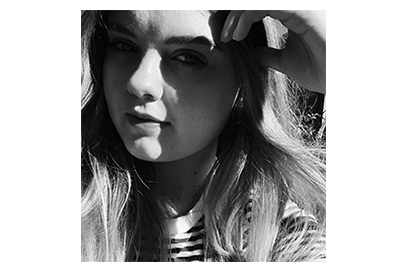 Some of my favourite brands to look at at the moment are Motel, New Look, Mango, Monki, Daisy Street and Vero Moda as I can always find something pretty amazing and affordable. As a post exams treat I'm planning to buy a few things on asos that I've had on my 'saved list'. I'm currently looking for one or two casual cardigans or jumpers that can go with cropped tops and skirts or dresses as when it comes around to finishing of my outfits, I just don't seem to have anything like that. I've got a few options... it's just what colour to go for. I have my eye on one from Monki; a super cool looking grey one, a cheaper camel coloured loose and light fitted one, and a gorgeous looking mustard coloured one. Summer's coming up soon so I'm thinking I'll probably need one or two nice looking dresses, and I thought this white lace skater dress from Vero Moda was pretty adorable. Two accessories that caught my eye were a Monki black purse as it's understated and simple and something I desperately need. I also thought these New Look cut out boots were pretty nice and I've always wanted something like them for a while.